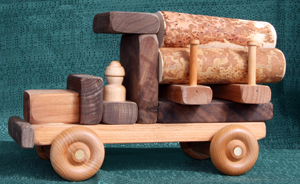 Our handmade wood Large Lumber Truck has a driver and a load of finished lumber. 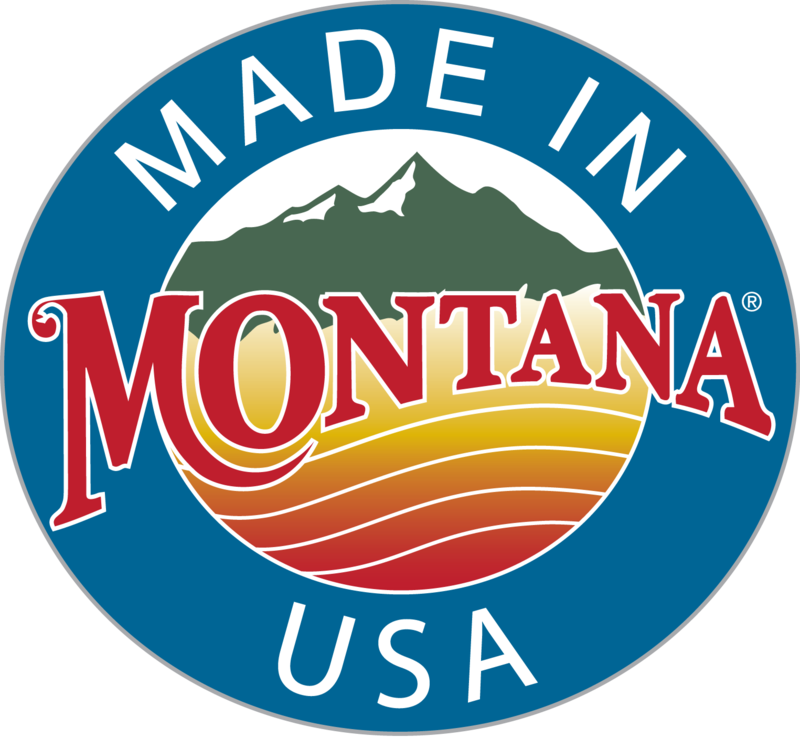 Our handmade wood Large Logger is a one-unit truck, with driver and a load of 6 environmentally friendlylogs. It is constructed of oak, walnut and maple, with a natural oil finish. The logs are removable. The ABC Truck comes with 6 wood alphabet blocks. An optional Bag of Blocks is also offered.